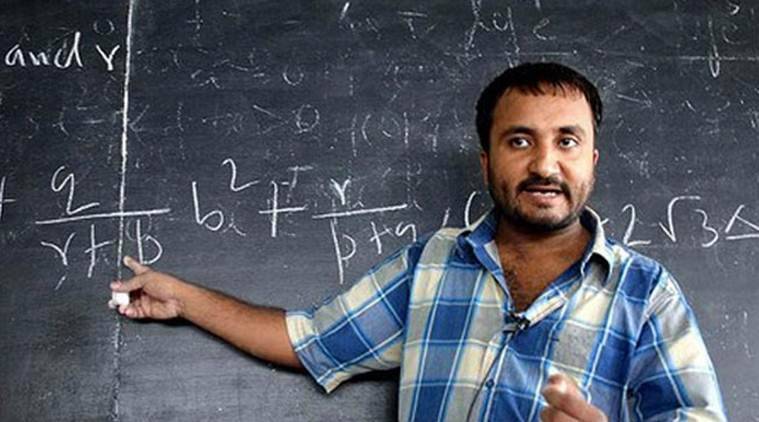 Indian-Americans must contribute more to make India the world leader in the field of knowledge, Super 30 founder Mathematician Anand Kumar has said. “Now, we all should come together to help India achieve its old status of world leader in the field of knowledge,” he said at the India Day parade at Madison Square Monday in New York. He said India always has had a rich legacy in the field of education and “we must contribute to see our country world leader in this knowledge era.” Speaking at the event organised by Federation of Indian Association, Kumar said that it was heartening to see so many members of the Indian community holding important positions in the US in different fields, because of their talent, hard work and passion. Patna-based Super 30 is an innovative educational program running under the banner of ‘Ramanujan School of Mathematics’ and it provides free coaching along with fooding and lodging to students of underprivileged sections of the society. According to Kumar, Super 30 has completed its 15 years of journey during which it has sent 396 out of 450 candidates to IIT.